Daniel Harvell began his storytelling career in the fourth grade with his widely successful short story, Murder on the Moon. A graduate of Florida State University, he is currently a small business owner in Austin, Texas. Benjamin Lund is the author of Both Sides of Nowhere, a mystery thriller. He lives in the Salt Lake City area with his wife and two sons. Will Cricket knows that November 11 is the luckiest day to make a wish with 11:11 AM or 11:11 PM as the times when the wishing magic is the strongest. At Lamone Pledge Middle School, Will is considered a beached whale and terrorized by Diego Rouleau, a muscle bound bully. And the cheerleaders aren’t much better consistently making fun of Will’s weight issues. At home he is treated with disdain by his sister and ignored by his parents. Though Grandma Nonnie is kind to him, she is an irritable and senile old woman. So all Will wishes for is a brand new life. 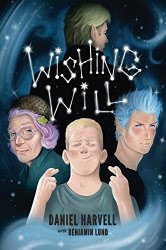 When his wish is made at 11:11 PM on November 11 three shooting stars rush into Will’s room to coalesce into a trio of amazing wish givers—Hollywood the Wish Giver, his assistant Reverie, and his chameleon boy apprentice, Tang. With an adept talent for creating unique worlds and interesting characters, the writing team of Daniel Harvell and Benjamin Lund have created a unique middle grade fantasy, Wishing Will. For Will’s wish to come true, however, he must become a wish agent himself granting seven wishes during the course of a week. During that time he receives a daily unique super power called a Mizm. For example, one day he can fly to grant the needed wish while the next he may have super speed. Each power helps him ensure a wish to come true. Will soon learns that danger lurks in every dark corner as Harvell and Lund unleashes a plot with surprising twists and turns. Wishing Will is an entertaining book children and their parents will easily enjoy reading together. Hi. 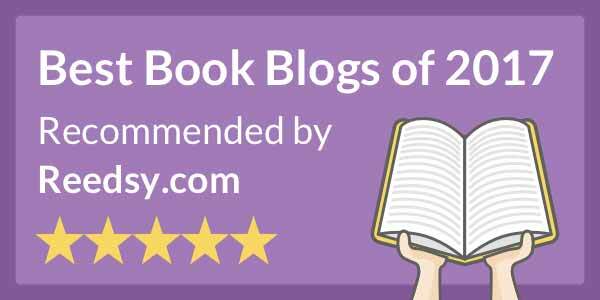 This blog is lovely.